1. How much have you learned about Shakespeare? 2. Which of the synopsis was the most intriguing to you? 3. Which play do you think you can make a news article out of the fastest? 1. What is your morning routine on weekdays/weekends? How does it affect your day? 2. Has your morning routine changed over the years? If so, how? 3. Do you know other people with good morning routines? Feel free to share some examples. 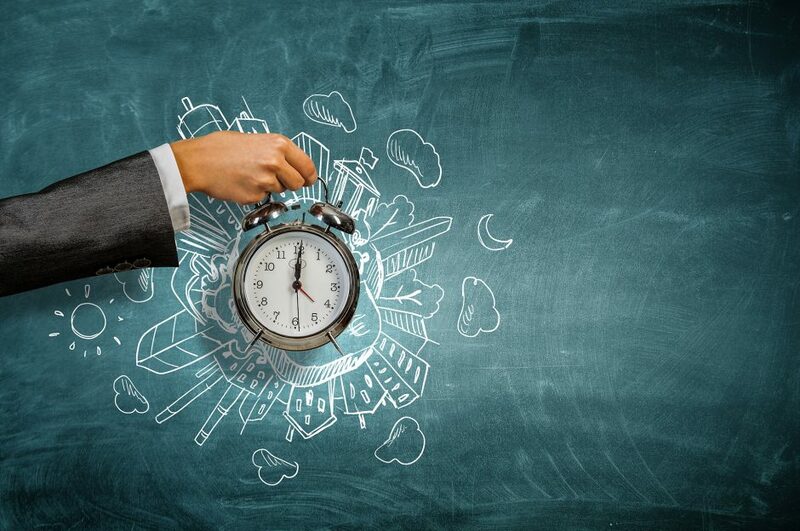 20190330: How to gain control of your free time? 1. 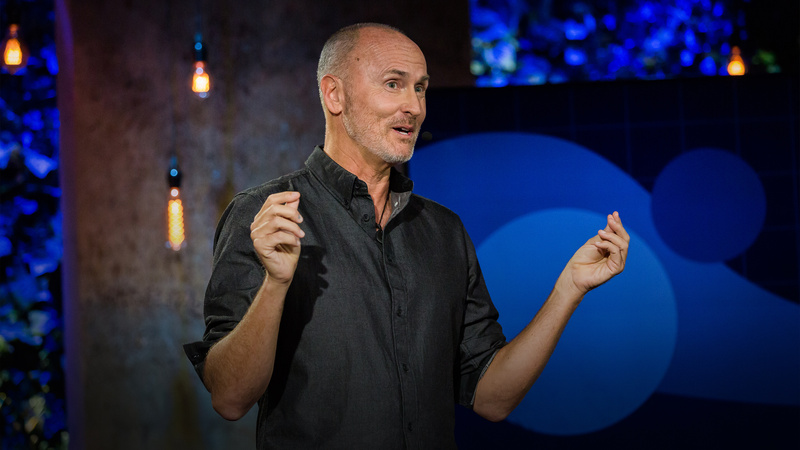 Do you think you are a busy person? Why or why not? 2. Do you believe that “time is a choice”, and when people say “I don’t have time” they really mean “it’s not a priority”? 3. There are 168 hours in each week, how do you spend your free time on what matters to you? 20190323: What Body Language Tells You? 1. What does body language mean? What can it reveal to other people? 2. Do you think that sometimes body language can deliver more powerful messages than verbal signals? Why or Why not? 3. Describe some body languages you may use in certain situations. 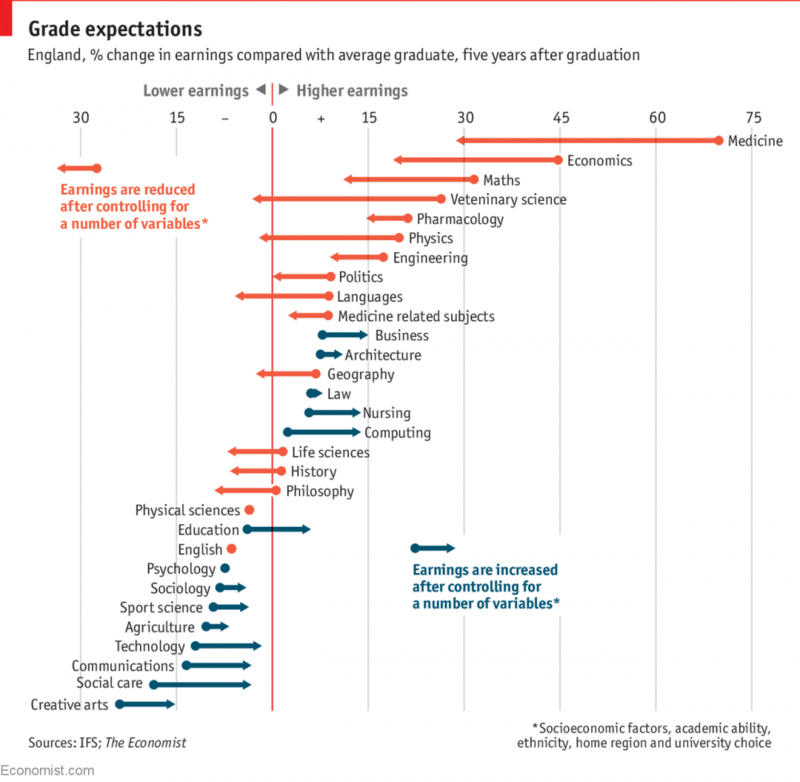 20190316: Which traits predict graduates' earnings? 1. Are you satisfied with your income? 2. What is the most important trait in the job market in your opinion? 3. If you can choose again, what will be your major? 1. What is a baby boomer? What is millennial? 2. Do you have colleagues from different generations? Can you share any advantages and disadvantages working with people of different ages? 3. Do you agree that different generations often don't trust each other enough? Gathering is cancelled due to Work Day and 228 holidays. 20190216: How 5G Will fuel the Technological change and Transform Global Economy? 1. Do you know the differences between 5G and 4G? several countries in the race to 5G? Gathering is cancelled due to Chinese New Year. 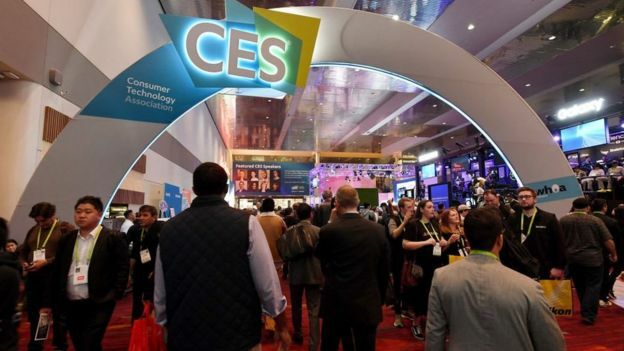 1.Which new technology in this year’s trade show do you find the most eye-catching? Why? 2.Which devices do solve your pain point? How? Do you think any of these technologies can be sold to general public / mainstream in recent years? Which one? 3.What technology do you think is overhyped? 1. If you could go back in time to when you were a student, do you think taking a gap year is something you would do? 2. Do you think a gap year can work for working adults as well? 3. If you were to take a gap year, what would you do during the year? 20190112_Loot boxes in Video Games = Gambling? 1. What are Loot boxes (a.k.a gachas) in Video games? 2. How do you personally define gambling? 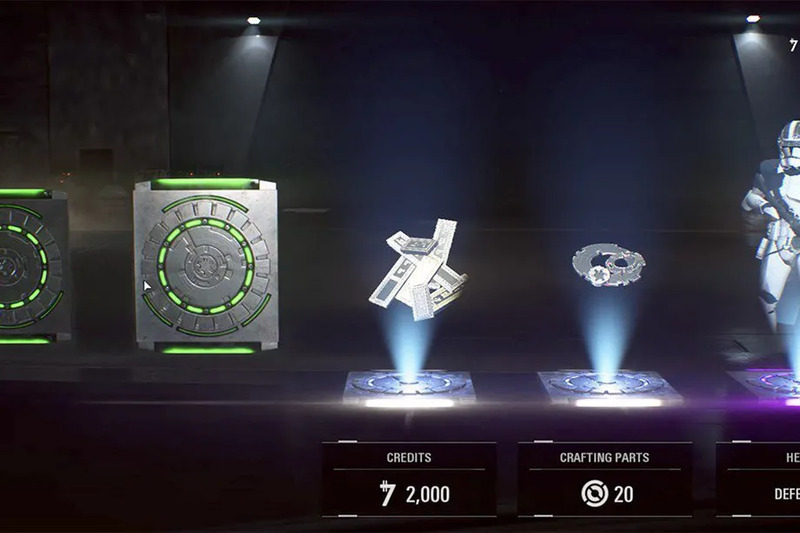 Should loot boxes be considered gambling? 3. Is there any problem with treating loot boxes as potentially an inappropriate monetization mechanism? Should anything be done about it? 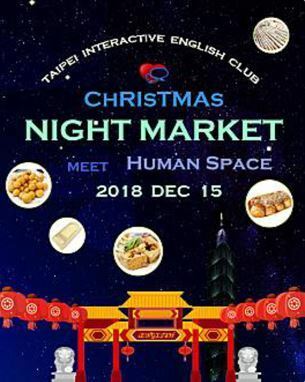 This weekend, our gathering is going to cancel as the annually large, unigue iEnglish end-of-year event, Chrismas party - Night Market Life, is coming on 12/15. This is our last activity this year, so do not miss it. There will have variety of yummy and mouth-watering street food, refreshment and beverages will be served to cater to your appetite. You can also enjoy several relaxing, fun and exciting games which are well-known and popular in the night market. Moreover, the stunning and magnificent performances highly associated with the theme this year will be shown by iEnglish members. Looking forward with it? More information please refer to the Link below. Join us with this fantastic Chrismas party. 1. Do you have photic sneeze ? Are you aware of this situation? 2. Do you or your friends have these kinds of interesting physical reactions? 3. Can you share some weird habit that you or your friends have? 1. What is the author proposing here? 2a. What is your first reaction when you start reading the article? 2b. Did your reaction change while reading the article? 3. Can you think of other arguments, whether for or against, to the author's proposal? 20181124: Dear Young People, "Don't Vote." 1. Did you vote this morning? 2. What do you think about voting? An obligation of a citizen or a right that people can choose to enforce it or not? 3. How do you respond to a person who has opposite political tendency with you? 1. Did you ever notice that your pet is 'right-pawed' or 'left-pawed'? How did you notice that? 2. Are there any interesting stories happened between you and your pet? 3. Have you ever taught your pet special skills? 1. What kind of good quality you like to see from people? 2. What may be the obstacle for you to build up a friendship or relationship with someone? 3. Which one you consider more difficult? Building or maintaining a relationship? 20181103: Working from Home or go into the Office? 1. Do you know the difference between "working at home" and "working from home"? 2. If you are the boss, do you prefer your employees to work from home or in the office? 3. Do you agree or disagree that working from home is more productive?